Inbound marketing is an interesting and effective strategy that brings customers ‘in’ as against businesses having to reach ‘out’ to them. 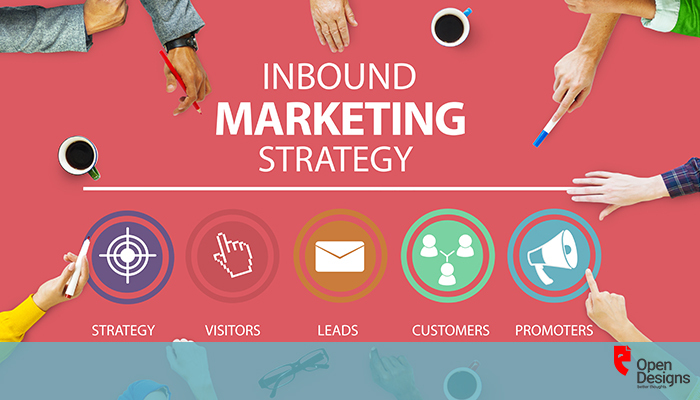 Inbound marketing provides a complete methodology that helps companies adjust their marketing to better fit the way today’s buyers are shopping for products and services. 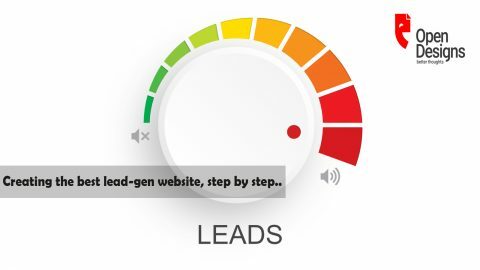 It provides a systematic approach to turning those visitors and prospects into leads and then helps nurtures those leads until they become sales ready. All along the way, inbound marketing provides real-time data and insights that can be used to continuously improve performance and results. Inclined more on satisfying a customer need rather than creating one, inbound marketing broadly constitutes of Content Marketing, SEO (Search Engine Optimization), PPC (Pay Per Click), and Social Media. For social to drive leads, it has to be tightly connected to your website, your content marketing, your email marketing, your influencer marketing and your content publication plans. 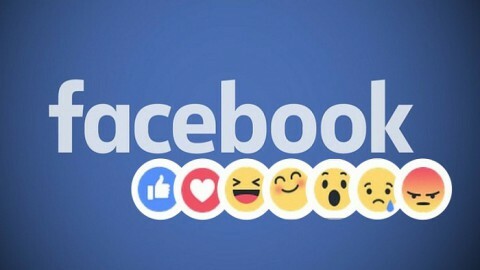 Social media marketing provides interesting possibilities to connect with customers, other than informative posts. A post with a witty or passionate content too can help connect well with the audience. If engaged, the potential of it going viral and giving the brand a good exposure is immense. Connecting with people on a personal level being an innate feature of social media, it essentially brings your customers to you, if your strategy is engaging. You can win their interest by seeking their permission, gaining their attention and engaging them with effective content, as against interrupting them with outbound marketing tactics. A visible conversation, between you and your potential customer, can take place on the natural stage set by the social media. Engaging them the right way is important, as, your end of the dialogue can be your endorsement for your business. Consistent monitoring, prompt address of customer concerns or frequent posting, are all vital in the effective usage of social media for inbound marketing. Brand building in a more personal level is made possible by this effective two-way communication. You are empowered with the potential to provide relevant content to suit the needs of your audience. This instant satisfaction can help you garner more leads. With every interaction, their trust in you can be built upon and can further be moved to email marketing. Such lead-nurturing emails can get 4-10 times the response rate compared to standalone email. 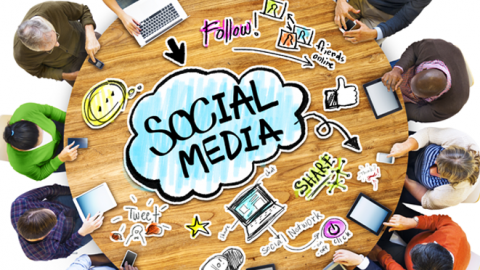 The power of social media can be harnessed in many creative ways. Your blogs can be lengthy or short or with just an image. With informative content, the blog can be made a resource for expert information pertaining to your industry or service. This could win you credibility and ultimately more conversion rates. 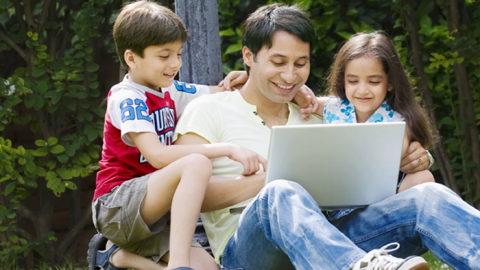 Mobile-friendly blogs have a stronger effect. Infographics can help you explain your information more clearly through charts or maps. Researches show that 90% of what we remember is based on visual impact. With millions of contents, tweets or videos created around you every day, a catchy visual can help your brand stand out. Visual contents increase impact. Visuals are processed 60,000 x faster in the brain than text. Photos complement a powerful content. If used well, visuals can help you explain your point or narrate your story clearly. Make provision for sharing your images, if the visitor so desires. Provide a Pin It button. Your images will thus be shared on Pinterest and can be seen by more people in very less time. Your content can be thus interwoven between different platforms of the social media, and reach wider audience. The content developed has to be relevant, engaging, and tailored to match the interests of your visitor. Inputs from the sales and customer service teams can prove to be valuable in developing an effective content. The right content will attract casual visitors, engage them enough to help them to take a decision and turn them into happy customers. Reviewing and assessing goals and success rates can help you project a fresher picture of your business. It will also help you decide which platform to continue on and which to pull out from. Split testing can be done to find out which social media tactic is working best for you. 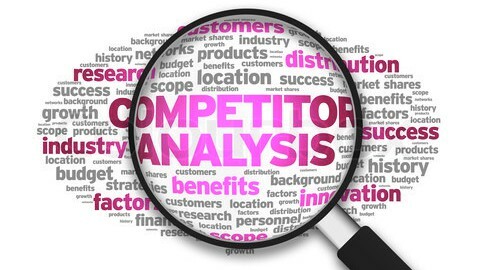 Encourage customer feedback for you to work on your marketing strategy. You need to give them an interesting reason to help you thus. Simple and within-budget incentives can be a motivational factor that would encourage them to help you with their feedback. Continuous learning is essential in the constantly evolving social media. Mastering the skills will help you find new ways to engage your audience, and take social media marketing to yet another level. 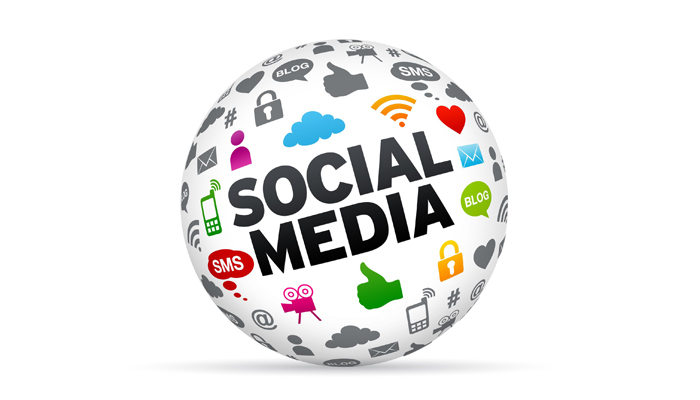 Social media is a highly effective and cheap solution to your inbound marketing strategy. With a 100% higher lead-to-close rate than outbound marketing, inbound strategy clubbed with social media marketing can help you earn your customers’ interest. 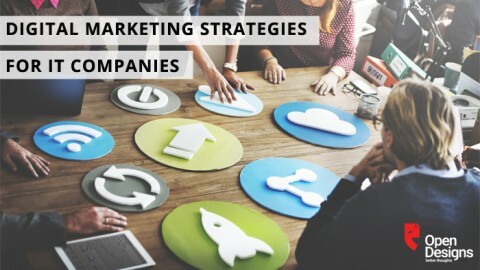 You stand a better chance of winning more customers if your marketing helps them make a decision to come to you, as opposed to bombarding them with a volley of product or services details when they are least prepared for it. 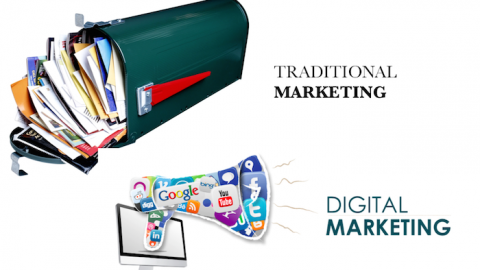 Inbound marketing can thus be harnessed optimally through various channels. We would further elaborate on a few of them here in our next blog. Let’s explore.